Need a little sparkle? Go glitter and try out our Twinkle Velvet! Pine Crest’s glitter velvet fabrics are high quality velvet with glitter that will not shed! 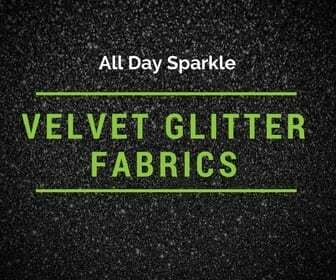 This sparkly, glitter, twinkle stretch velvet has a non-shedding glitter acting as the perfect material for gymnastics, ice skating, dancewear and costumes. Not only are you getting sparkle, you get soft velvet as well! This is the perfect glitter fabric to add some sparkle to your garments for any activity! 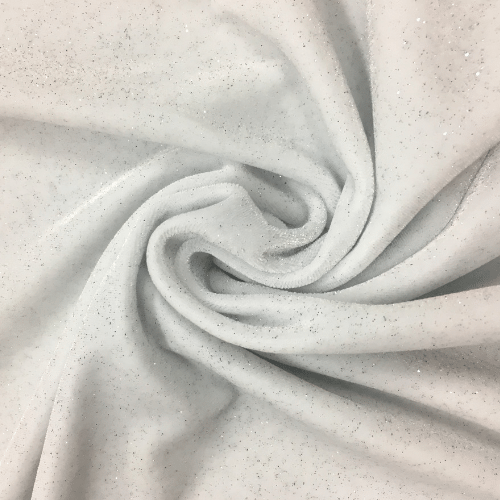 If you are interested in this glitter fabric, add your favorite colorways to your Quote List or call your sales representative at 844-827-4206 to learn more! Need a little sparkle? Go glitter and try out our Twinkle Velvet! Pine Crest’s glitter velvet fabrics are high quality velvet with glitter that will not shed! 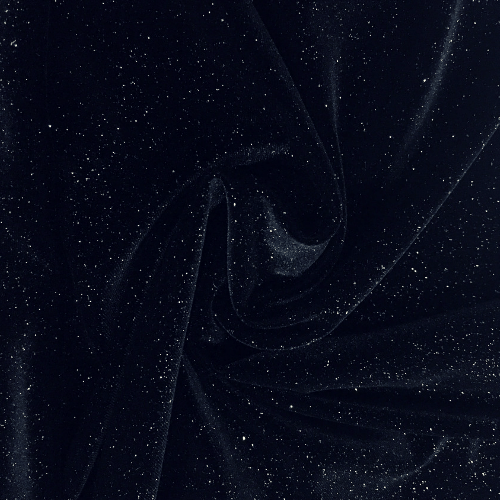 This sparkly, glitter, twinkle stretch velvet has a non-shedding glitter acting as the perfect material for gymnastics, ice skating, dancewear and costumes. Not only are you getting sparkle, you get soft velvet as well! This is the perfect glitter fabric to add some sparkle to your garments for any activity! If you are interested in this glitter fabric, add your favorite colorways to your Quote List or call your sales representative at 844-827-4206 to learn more! Non-shedding, Twinkle, Glitter Stretch Velvet!